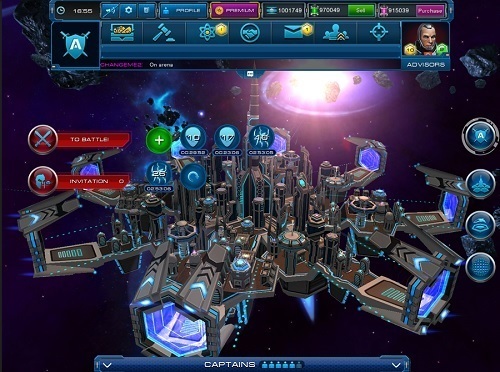 Explore an impressive universe in Astro Lords, a free to play 3D space MMO that encourages you to explore, fight and manage your own human settlement in a distant galaxy. With a huge number of different routes to take and real time battles to create action it’s a game that it out of this world. You’re Astro Lords adventure starts on your own asteroid which acts as your home base and stronghold from the threats that are in the game world. These asteroids float around the Oort Cloud which is the area of space that the game takes place in. This base is your central hub in Astro Lords where you’ll build factories, generate resources and create your space ships. 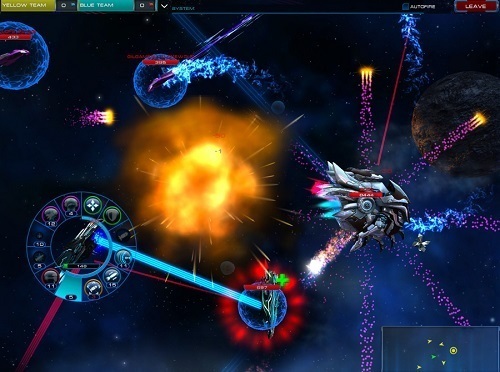 Players can eventually capture other asteroids floating in space to increase resource production but will have to be on alert for other players who can claim these asteroids as their own if they are able to defeat your defences and capture it. While the core economic gameplay stays very close to the classic browser MMORTS genre this is where the similarities end thanks to the combat system that puts you in control of your space ship directly during battles (which come in both PvP and PvE forms). This lets you control the outcome as you manoeuvre your ship and strategically use your weapons. The combat is one of the most impressive parts of the game and really differentiates itself from other options. In order to unlock all your available options for combat though you’ll need a powerful economy behind you to gather the necessary resources (of which there are 9) and research the large array of technology. Astro Lords strikes a good balance between the two to ensure you’re always keeping busy in one aspect of the game. Astro Lords is well ahead of similar options out there with impressive space graphics and a huge amount of depth it’s the best free to play option for space MMO fans. Combines classic MMORTS building with active combat. Huge research trees allow you to create a unique setup. Plenty of different ships and weapons to use in battle. Capture multiple asteroids to gather the 9 game resources. Free to play and multi-platform. This game is dying. There are less than 200 active players.